Come visit us in LARC 229A or Harmon Hall 149. 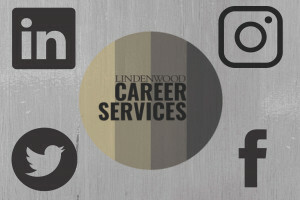 The mission of the Lindenwood Career Services Office is to provide resources and support to students and alumni as they prepare to make career plans and transitions for a lifetime. We continually strive to cultivate strong relationships with employers, faculty, and community members by establishing a link between education and the world of work. Real Experience gets you Real Success! 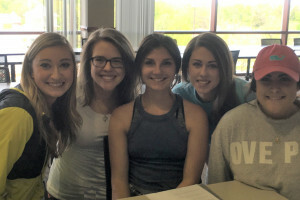 Check out the Real Experience Report for Lindenwood student & alumni success stories. We offer various tools to assist our students and alumni in choosing a major, finding internships, searching for jobs, and updating professional documents such as resumes and cover letters. 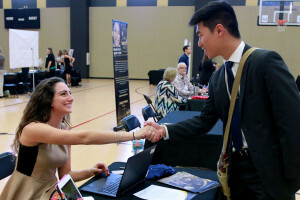 We offer our employers the opportunity to post positions, attend job fairs, host information tables, and have meaningful interactions with students. 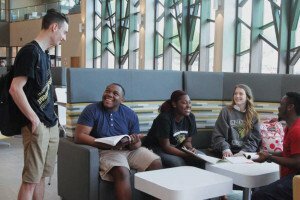 We want to assist you in the professional preparation of our Lindenwood Lions. Learn about ways in which we can partner to best prepare students for their future career. 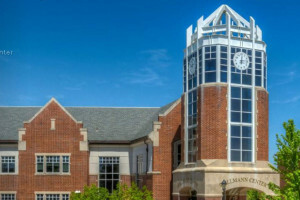 The Career Services Office at Lindenwood University is a member of the National Association of Colleges and Employers (NACE). Our staff members adhere to the principles established by NACE in regards to career planning and recruitment.